The crash happened around 11:30 p.m. near Thompson Road in Syracuse. Good evening-- i'm kristen copeland. 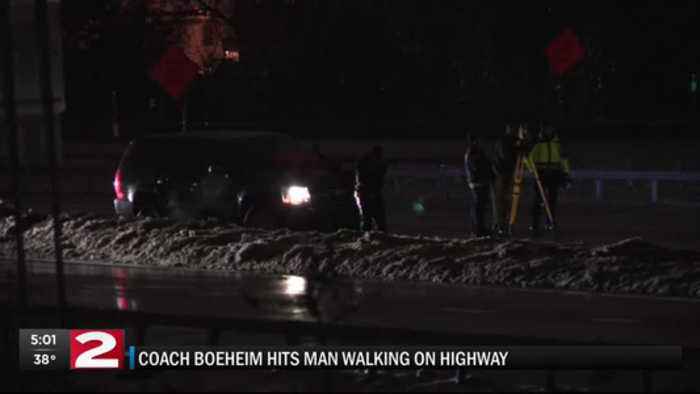 Syracuse men's basketball coach jim boeheim says he is heartbroken after hitting a man who was standing on i-690 in syracuse late last night. Tonight, we're learning new information about the crash... and anticipating a news conference from the syracuse police department any minute. 51 year old jorge jimenez was killed. Syracuse police say boeheim tried to avoid hitting a disabled vehicle.....and hit jimenez who was outside the car....along with three other people. 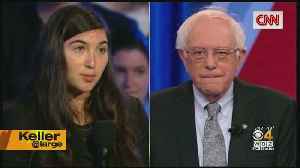 Boeheim's field sobriect for showed no impairment. In a statement, urther e says quotes time."